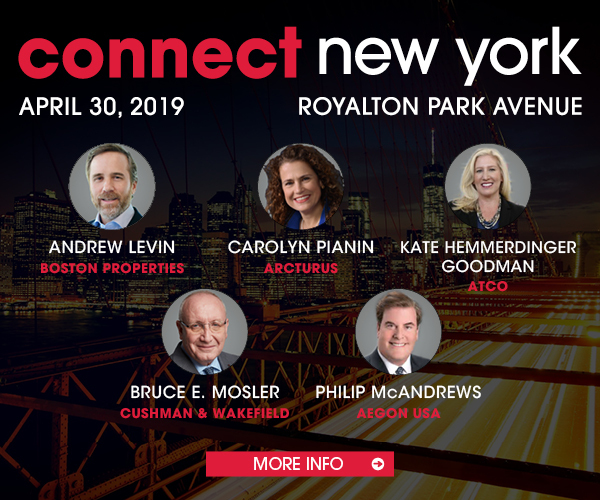 The Moinian Group has regained full control of 3 Columbus Circle, having closed on a $595-million CMBS loan from J.P. Morgan and Deutsche Bank and re-acquired an office condominium from ad agency VMLY&R. With 10 years of interest-only payments, the new debt replaces the Moinian Group’s existing $350-million CMBS loan on the property. VMLY&R remains the anchor tenant of the property, once known as the Newsweek Building. CBRE’s Mary Ann Tighe and Gregory Tosko represented VMLY&R in the transaction.